Formula One is considered to be the highest category of single-seated car racing. 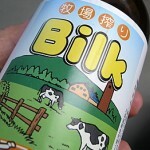 Starting from 1950 it attracts millions of people all around the world. It is a very expensive sport: billions of dollars are spent annually in order to organize the races. 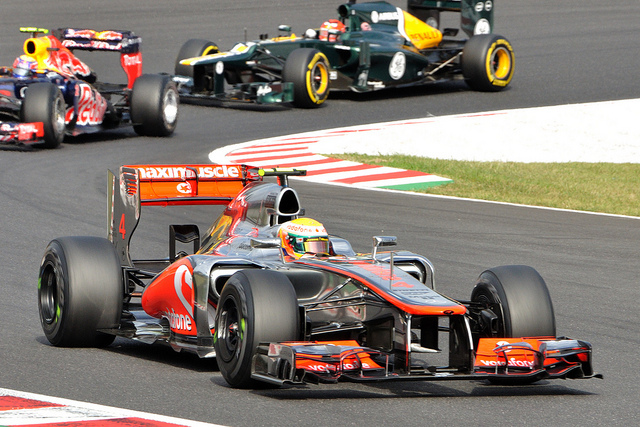 Nowadays 18-20 races are held every year, including the Japanese GP. The Japanese Grand Prix (Nihon Guranpuri) is usually organized around September or October. The Formula One made its debut in Japan in 1963. So far 39 races were held on The Land of the Rising Sun. In this article you can read information about the tradition of Formula One in Japan and about the two tracks: Fuji and Suzuka. 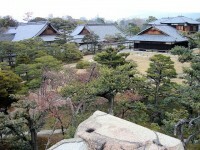 Suzuka Circuit is located in Mie Prefecture. The track was built in 1962 and it has a very specific feature: it has a figure 8, similar to an overpass. During the decades the track had been modified three times: in 1983, 2002 and 2003. The first race here was organized in 1963 and the last one in 2012. Usually, the Japanese GP is held in turns in Suzuka or in Fuji. While Fuji was popular in the ’60s and ’70s, Suzuka had more races in the recent past. From 1987 until 2006 the Japanese GP was held in Suzuka every year. The track consists of 17 turns and it is 5821 meters long (3,61 miles). Suzuka gives home to the following events: F1 Japanese GP, Suzuka 8 Hours, WTCC, Super GT, Super Formula, MJF Superbike, D1 Grand Prix and Super Taikyu. Michael Schumacher’s 6 wins is the record in Suzuka. In 2013 the Japanese GP will be on 13 October. 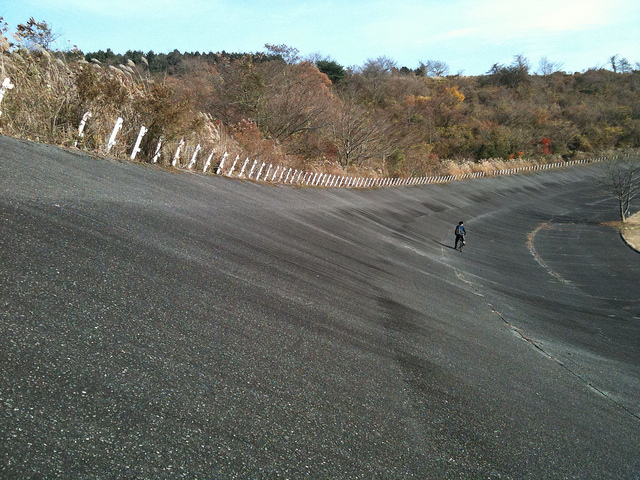 The track is located at the foots of Mount Fuji in Oyama, Shizuoka Prefecture. It was built in 1962, just like Suzuka Circuit and it was popular in the ’60s and ’70s. The first F1 race at Fuji Speedway was organized in 1966 and the last one in 2008. After a pause of 30 years, in the era of the modern F1, only two races were here. 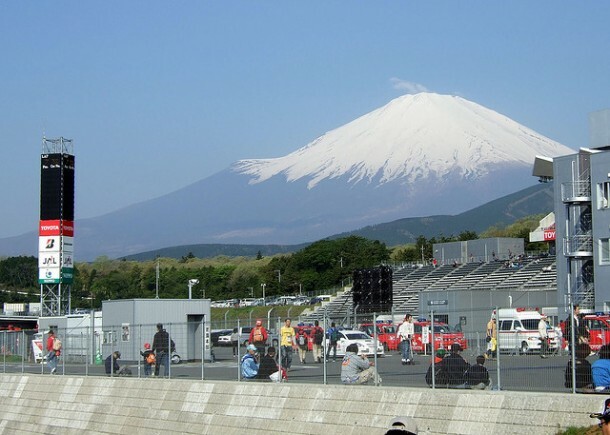 From 1966 until 1977 every Japanese GP was on Fuji Speedway. 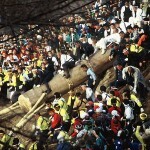 Between 1978 and 1986 the Japanese GP was omitted. The length of the track is 4563 m (2,83 miles) and the following events are/were organized here: F1 Japanese GP, FIA World Endurance Fuji 6 Hours, Asian Le Mans Series, Super GT, Super Formula and Super Taikyu. The F1 events in Japan attract 100-200.000 people on a race weekend (practice, qualification, race). The race means a considerable amount of income for the country, even though the maintenance of the tracks is very expensive. 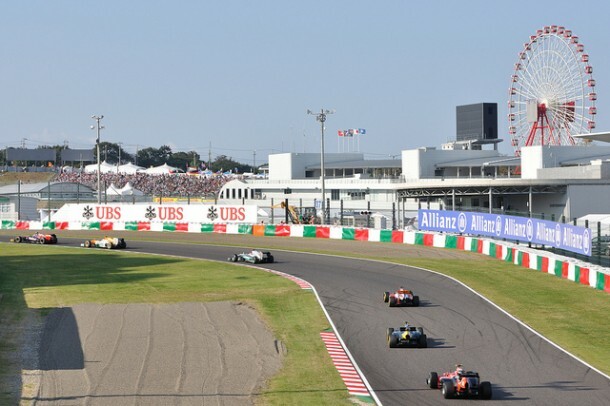 For the race weekend of 11-13 October 2013 the cheapest Grandstand Tickets (Friday-Sunday) can be purchased for 12.000 Yen. The most expensive ones, the so-called VIP Packages cost more than 400.000 Yen. Previously Japanese teams also competed in F1: Honda, Kojimo, Maki, Super Aguri and Toyota were very popular in Japan, but nowadays none of them is present on the starting grids. 20 Japanese drivers also participated on F1 races, the most popular were Sato, Nakajima, Suzuki and Yamamoto.